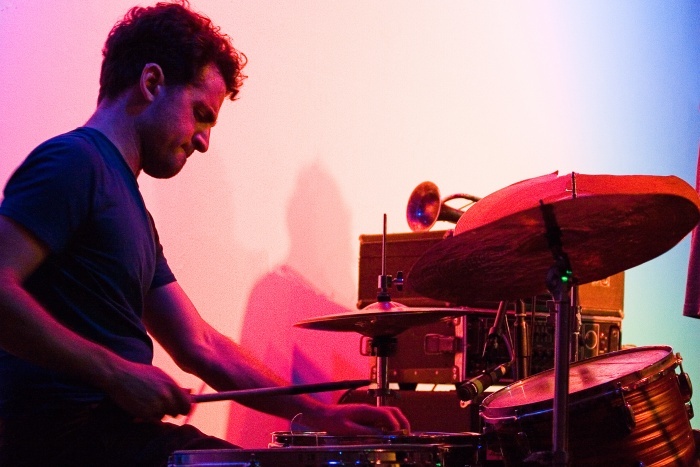 Musician and performance artist Corey Fogel will be installed in the Hammer Museum lobby throughout the day 11:00AM–9:00PM on June 30th with his drum kit, objects, textiles, and food, transforming the performance area into a den of musical, gestural and visual offerings. He will create an improvised work that will evolve throughout the day based on his thoughts and emotions as they emerge, while also responding to the presence of visitors and the energy of the space. The work is continual and has a non-linear structure so viewers may enter and exit at any time; they decide how long to watch and engage. Museum admission is FREE every Thursday for all visitors. Corey Marc Fogel (b. 1977) is a drummer and performance artist currently living in Los Angeles, CA. 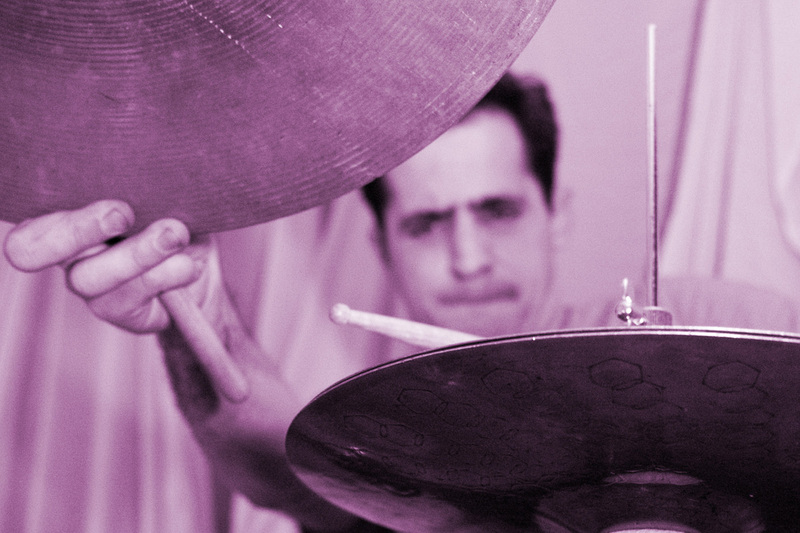 Corey performs and composes in many rock, jazz, noise, folk, and chamber music capacities. 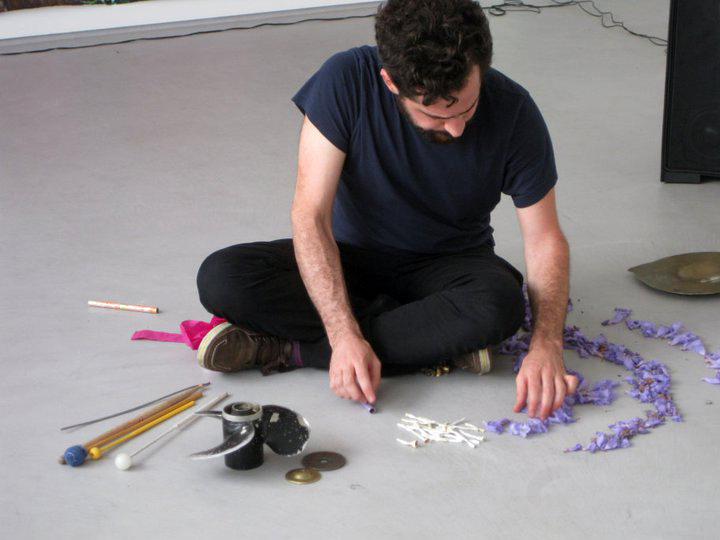 His solo work is based around improvisational encounters with sounds, objects, personalities, textiles, foods, spanning the disciplines of video, dance, and installation. In addition to touring and recording nationally and abroad, Corey has presented work with Machine Project, LACMA, The Wulf, UCSD, and REDCAT.